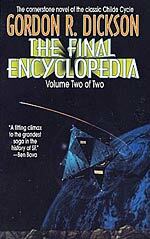 This is the original version of The Final Encyclopedia, which was later republished in greatly expanded and revised versions in The Final Encyclopedia Volumes 1 and 2. 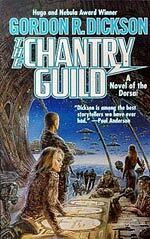 The Childe Cycle, also known as the Dorsai series, is Gordon R. Dickson's future history of humankind and its ultimate destiny. In The Final Encyclopedia the human race is split into three Splinter cultures: the Friendlies, fanatic in their faith; the truth-seeking Exotics; and the warrior Dorsai. But now humanity is threatened by the power-hungry Others, whose triumph would end all human progress. Hal Mayne is an orphan who was raised by three tutors: an Exotic, a Friendly, and a Dorsai. He is the only human capable of uniting humanity against the Others. But only if he is willing to accept his terrifying destiny... as savior of mankind. 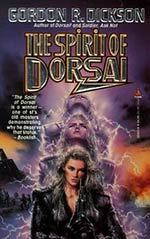 Throughout the Fourteen Worlds of humanity, no race is as feared and respected as the Dorsai. The ultimate warriors, they are known for their deadly rages, unbreakable honor, and fierce independence. 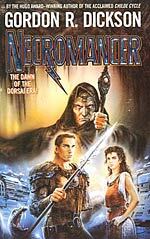 No man rules the Dorsai, but their mastery of the art of war has made them the most valuable mercenaries in the known universe. Life on Earth is good. Disease is checked, hunger ended, and war and suffering abolished, with liberty and justice and a high standard of living for all. But Paul Formain, a strangely gifted young engineer, doesn't believe a word of it. So he comes to Walter Blunt's Chantry Guild, whose motto is "Destruct!" and whose stated goal is the end of civilization. There are Alternate Laws at work in the world, says the Chantry Guild; Walter Blunt has pledged his life to them, and to the principle of destruction as a positive force. Even more disturbingly, the Alternate Laws appear to work. After centuries of hope and progress, and the triumph of science, something strange is happening to mankind. And whatever it is, it's going to be big. On the sixteen colonized worlds, mankind had changed, evolved into something that was slightly more than human...and slightly less. Men of War on the Dorsai worlds, men of Faith on the Friendly Worlds of Harmony and Association, men of Science, the Exotics of Kultis and Mara, and the Splinter cultures which had produced even stranger new talents. Those who knew said it was the Dorsai who supplied soldiers to the sixteen worlds. The Friendlies supplied cannon fodder, common soldiers who could be relied on to obey orders at all times. But even cannon fodder can sometimes produce genius. Jamethon Black is a true soldier, and a true man of faith. Now he must face a deadly enemy--an enemy whose defeat will forever separate Black from the only woman he has ever loved. It's obvious that Cletus Graeme--limping, mild-mannered scholarly--doesn't belong on a battling field, but instead at a desk working on his fourth book on battle strategy and tactics. 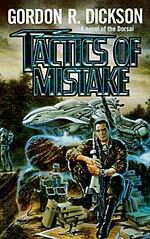 But Bakhalla has more battlefields than libraries, and Graeme sees his small force of Dorsai--soldiers of fortune--as the perfect opportunity to test his theories. But if his theories or his belief in the Dorsai lead him astray, he's a dead man. 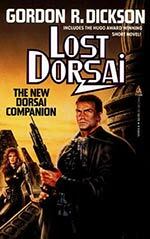 The Dorsai are the finest soldiers ever trained to fight and win against all odds. The Spirit of Dorsai is an illumination of the heart and soul of the planet Dorsai and its people, showing with epic clarity and unforgettable vision how why the Dorsai fight and live. It tells of the beginning when the first Dorsai was former by mercenaries willing to fight other's battles to buy freedom for their own homes. It tells how even children and old men fought for the dream of Dorsai. From the mouth of Amanda Morgan, direct descendant of two illustrious women who bore her name, the full story is told in all its splendour. There are many legends on the planet of the Dorsai, the breeding ground for heroes. Here are two of them. 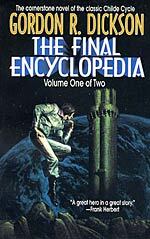 A towering landmark of future history, The Final Encyclopedia is a novel every SF fan needs to own. 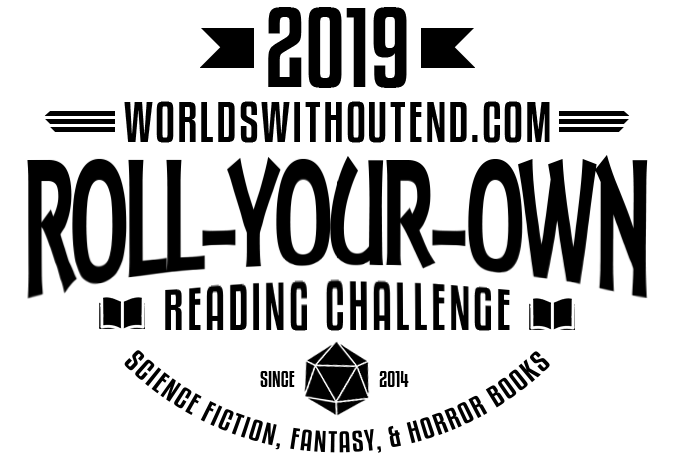 Dorsai Amanda Morgan has made it to earth with disturbing news--the Younger Worlds intend to attack Earth, unless she and mysterious Chantry Guild can prevent it. 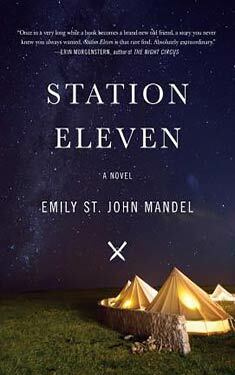 In the sequel to The Final Encyclopedia, Bleys Ahrens, raised alone by his unhappy Exotic mother and cast out from society, finds his niche in life with Dahno, his half-brother. 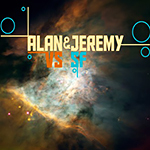 Bleys Ahrens is now a political power on the planet Association, home of the Friendlies. 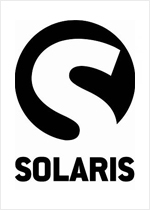 His people--his Others, not Dorsai or Friendly or Exotic, but hybrids--are in place on all the new worlds, and are ready to take his message to the greater human public. But within his inner circle is Henry McLean, Soldier of God, and a True Faith-Holder. Henry fears for the soul of his nephew Bleys, and while he guards, he also watches, and judges. And beyond Bleys Ahrens' control is Hal Mayne: the one man in all the human worlds who might successfully challenge Bleys in his bid for power. For Hal Mayne is the true culmination of the Cycle's grand design. 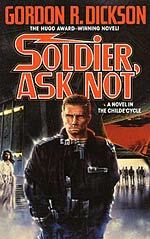 Bleys would give anything to convert Hal Mayne to his cause--or failing that, to destroy him. 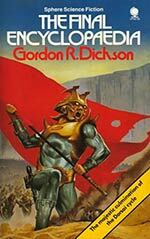 Gordon R. Dickson's "Childe Cycle" of novels depicting the future of the human race has been one of the grand epics of science fiction. 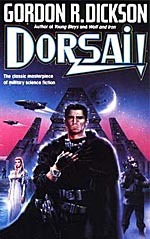 At the time of his death in 2001, Dickson was writing Antagonist, the tale of Bleys Ahrens' turn toward darkness. Now Dickson's assistant David W. Wixon has brilliantly finished the long-awaited book, working from Dickson's copious notes. 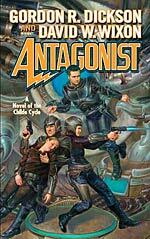 Antagonist is a fitting capstone to one of the most ambitious series in SF history. The Childe Cycle is the story of a new human evolution: the development of a real, hardwired sense of "responsibility" shared by all human beings. Donal Graeme was a Dorsai, a mercenary soldier, and also a mutant gifted with insight into the path forward for the human race. 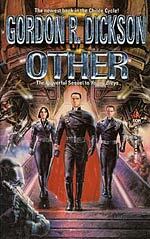 Through his gifts Donal would come to bend time and live three lifetimes—and, in the process, run into problems he had not expected: first, his own flaws, and second, the existence of another mutant, Bleys Ahrens. 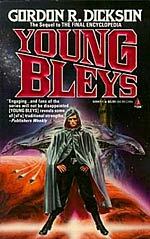 Following Young Bleys and Other, Antagonist advances the story of the formidably powerful Bleys Ahrens. Bleys is a man with a clear vision of the struggle in which he's involved -- but an increasingly deficient sense of human values. He and his organization, the Others, are tracking down an elusive interplanetary opposition. Meanwhile, Bleys' own intricate conspiracies and devisings, and his quest for power, which began with the best of motives, have become something darker and fiercer. He's committed to his plans. They may bring about the advent of Homo superior. And they may destroy the human race.